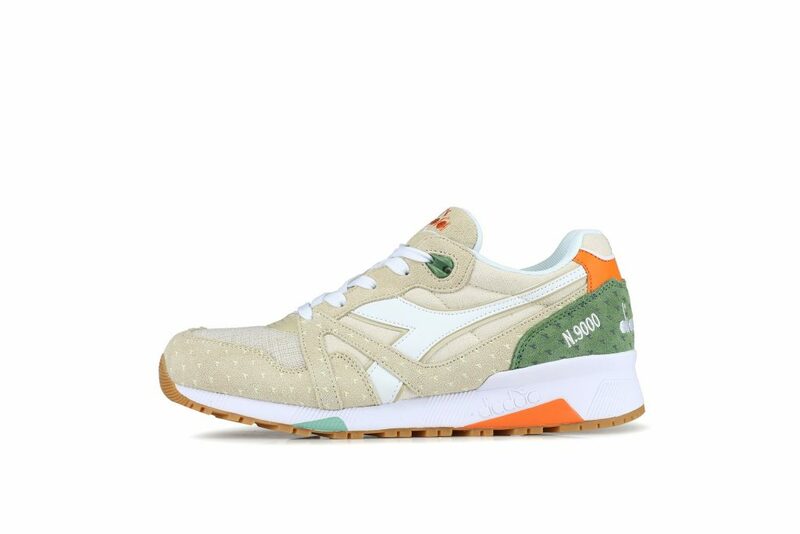 There’s something about Diadora I’ve already liked. They’re always there without shouting about how nice they are. They’ve got bona fide Italian sports heritage. Bob Baggio wore them. Made them cool for a bit. I wanted those boots he wore. Green logo, black boot. Might go on eBay to see if there’s a modern equivalent so I can wear them to five-a-side. Anyway, these N9000 are what you want from Diadora, especially on these days when the sun is bouncing off buildings and making us feel that bit nicer about the world. Grab a pair at Hanon.